KoinWorks announces acquisition plan of software development house in Yogyakarta as the research and development center and advanced features. The company name is still undisclosed, but the deal is on. 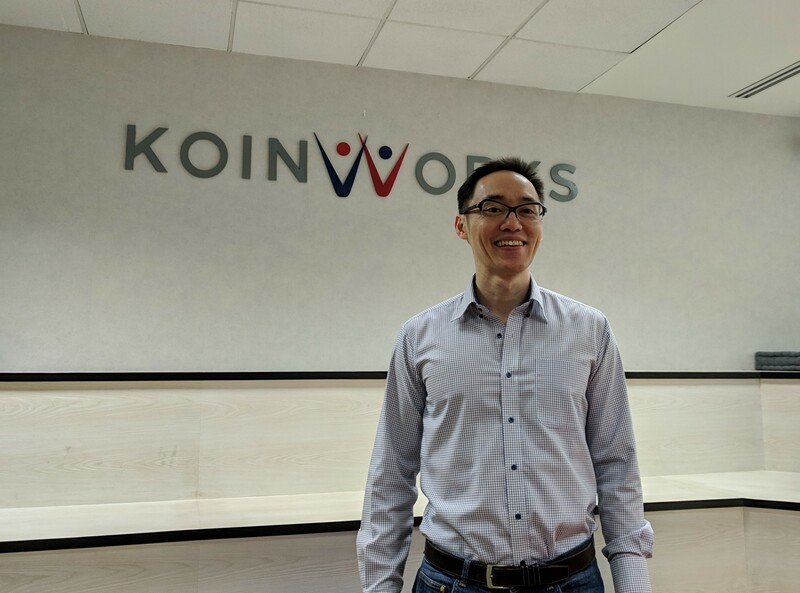 KoinWorks’ Co-Founder and CEO, Benedicto Haryono said this step is part of the company’s great investment after receiving Series A+ from Quona Capital earlier this year. “We’ll making a great investment this year, to expand business we need to add activity scope. The back end system will be stronger, automation for efficiency, and have a good control. The UI/UX is to be redesigned,” he said on Wed (3/27). All activities to support the company in achieving this year’s target at Rp2.2 trillion. In the beginning, KoinWorks is considered conservative due to the p2p lending is kind of new in Indonesia. The total accumulative distribution in KoinWorks since October 2016 to March 2019 reaching Rp900 billion with NPL 0.44%. Benedicto said the company has distributed around Rp150 billion per month in average. Koin Bisnis is KoinWorks’ main product for productive loan to SME players with online shop, employees, supply chain, and business loan. It starts from Rp5 million to Rp2 billion. The interest is adjustable to the scoring based on its risk. It starts from 9%-20% per year. In order to expand Koin Bisnis, the company is testing the loan distribution for tourism industry. Currently, KoinWorks is filtering SME players engaged in tourism accommodation. Other segments will be sorted based on its compatibility with the company. Another product of KoinWorks is Koin Pintar (for Academic purposes) and Koin Sehat. Benedicto said, within a certain period, Koin Sehat is yet to develop further because the potential hasn’t visible. KoinWorks has six thousand borrowers, around 50%-60% are active users. Total investors have reached 120 thousand including five financial institution borrowers, local and global. “The target is to acquire 500 thousand investors joining KoinWorks. In addition, total institutions are to increase for re-balancing. It’s not about target, no matter the number, there must be value for both parties,” he said.